Facebook states after rolling out On This Day two years ago, the company learned which memories users most like. Because of this, it’s adding two new ways for users to relive memorable situations and celebrate special times. Now, users will see more seasonal and monthly memory recaps right in the News Feed; like previous memory recap stories. Also, users can easily share these memories. 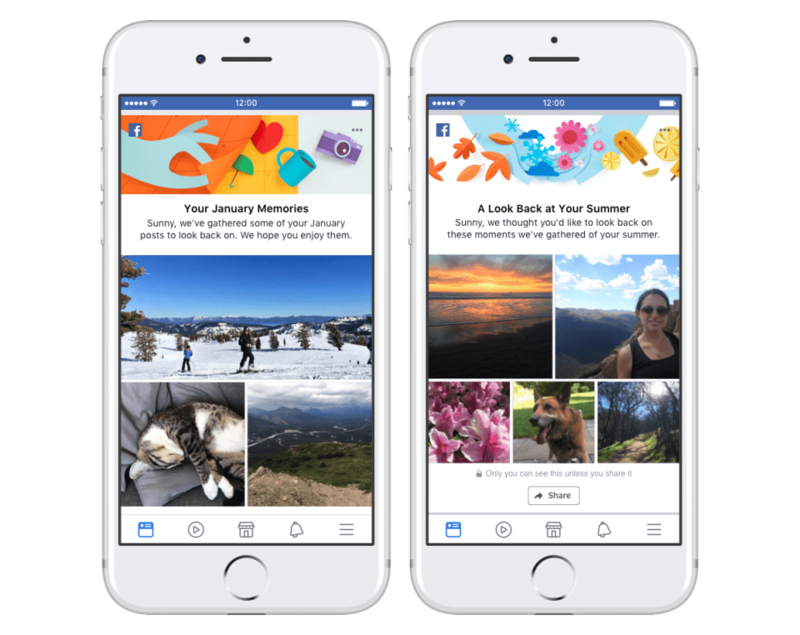 Along with added seasonal and monthly memory recap stories, Facebook is likewise introducing a new way to celebrate friendships. 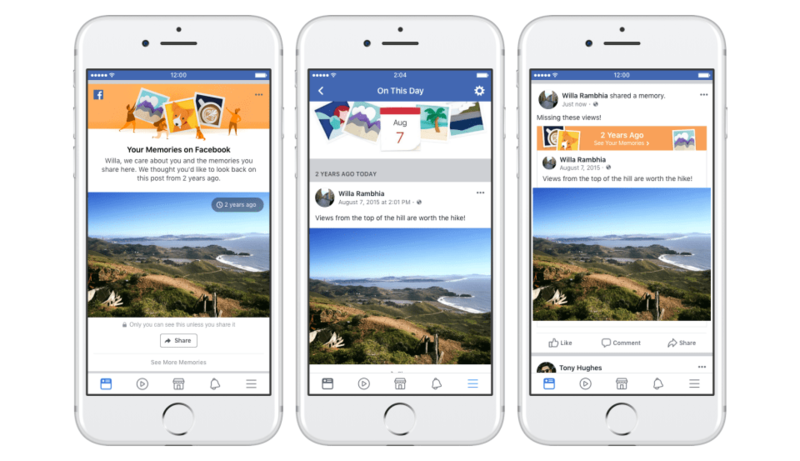 “We’re launching a new way to celebrate the actions that connect you and your community on Facebook. There are two types of moments where you may see these celebratory messages – when you make a notable number of friends on Facebook, and when your friends have liked your posts.” Over the next few months, the platform will roll out more like these. 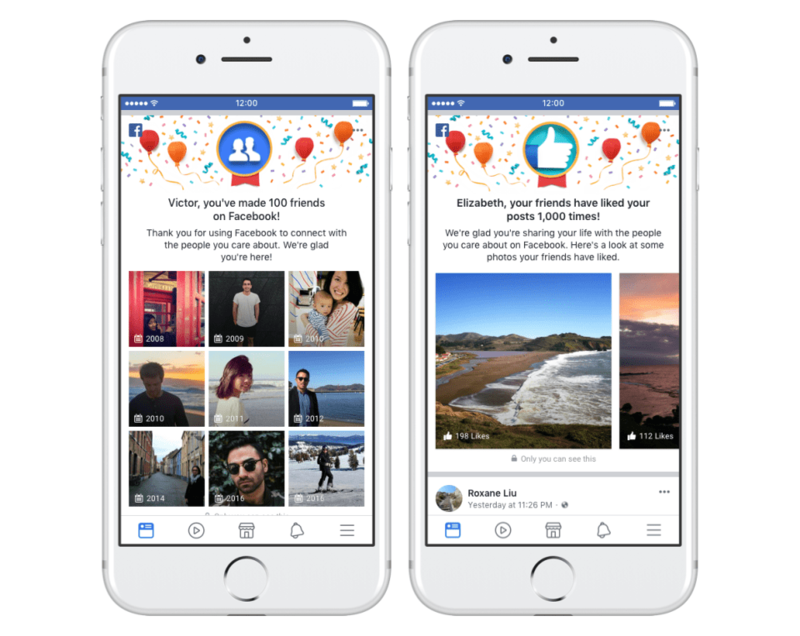 Facebook states friendship celebrations are currently only shown privately to users. But, it plans to make these sharable soon. Additionally, the company says it’s received significant feedback about On This Day. So, it’s making improvements, adding easy access controls and preferences. Furthermore, the social network is adding a feature that celebrates certain milestones, such as reaching 100 friends or 1,000 likes.